Location! Location! Location! This 2-family home has that and more, within walking distance to Union Square and all it has to offer. Centrally located to all major routes, bus, highway, MBTA and walking. 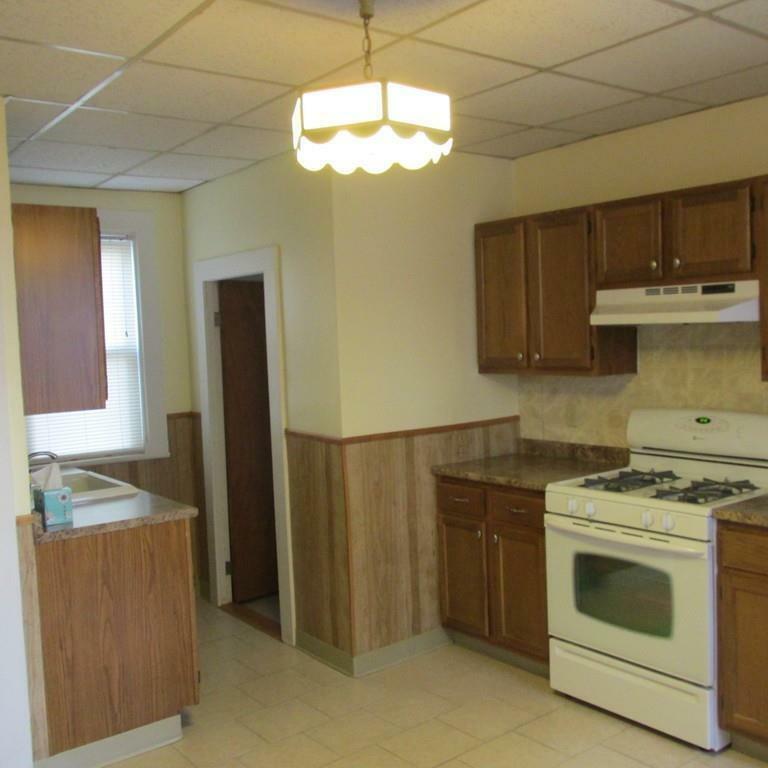 The 1st floor unit offers, 4 large size rooms with high ceilings, kitchen with its bonus pantry, and large main bath. Must be seen to be believed! 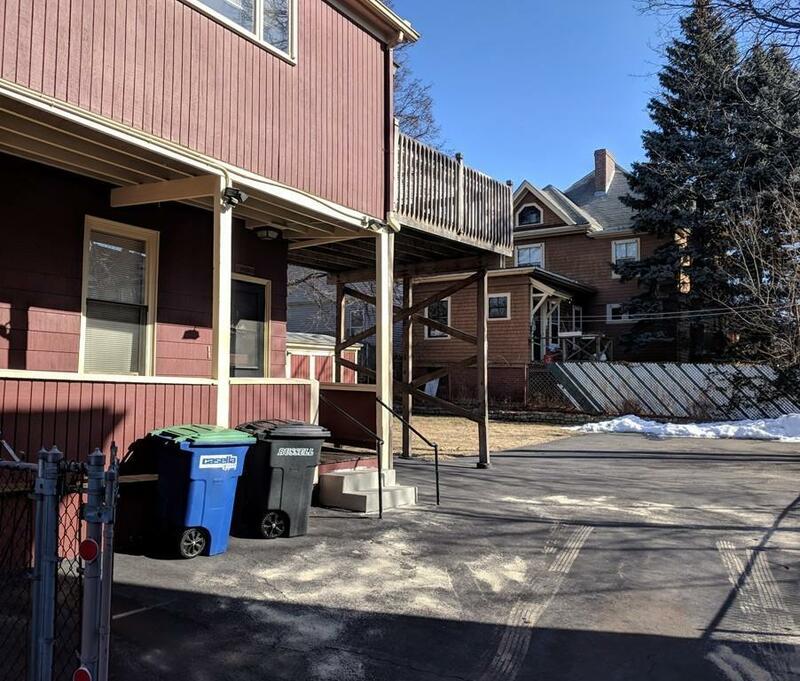 The owners unit consists of two levels of living space, 3 bedrooms, full bath and an over sized kitchen with access to private deck of the back of the home. Do not forget the two front porches one for each unit and ample off-street parking. This home has been loving cared for by the same owner for the last 40 years, it is time for new owners to love and enjoy as they have, schedule your showing today! 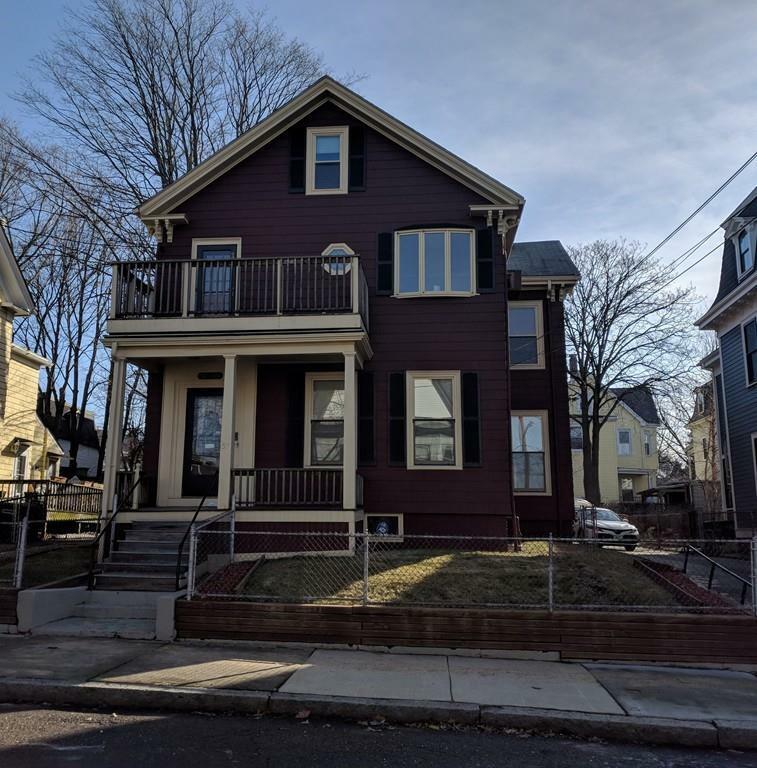 Listing courtesy of Richard Parillo of Realty Executives Boston West. Disclosures Property Being Sold "As IS". Listing Agent is Related To Seller. 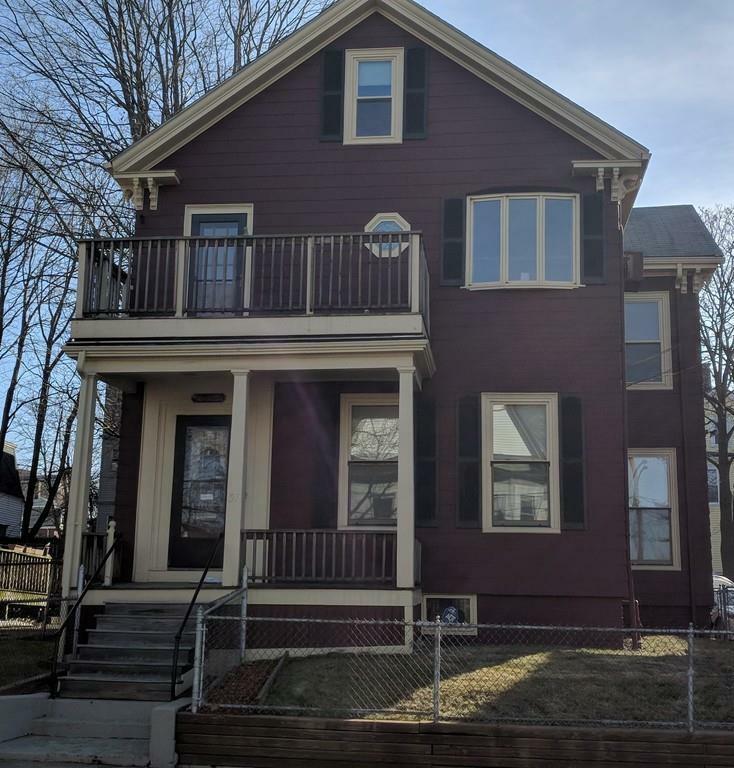 Listing provided courtesy of Richard Parillo of Realty Executives Boston West.